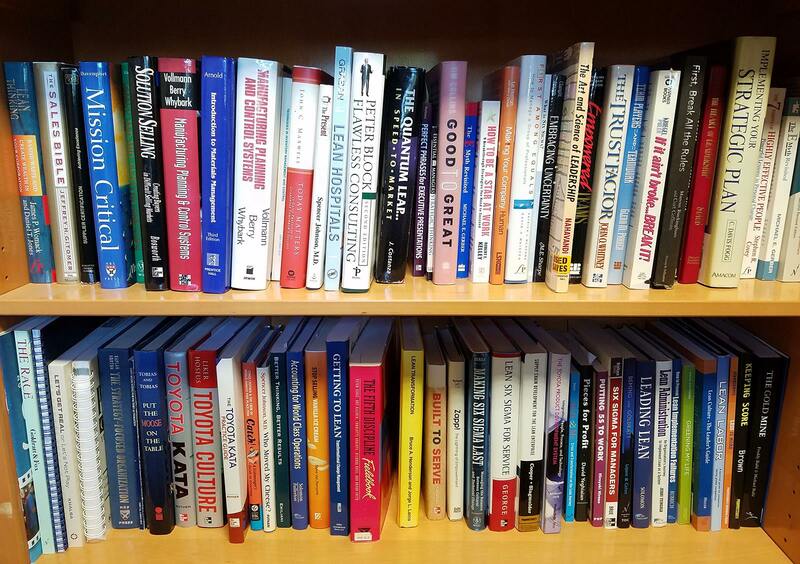 At Optima we have a resource library of books, cd’s and videos available for Continuous Improvement Alliance members. 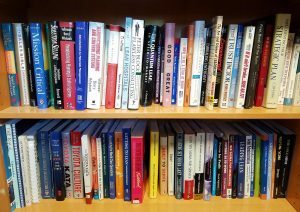 Ramp up your knowledge on various subjects from strategy, leadership, to continuous improvement. 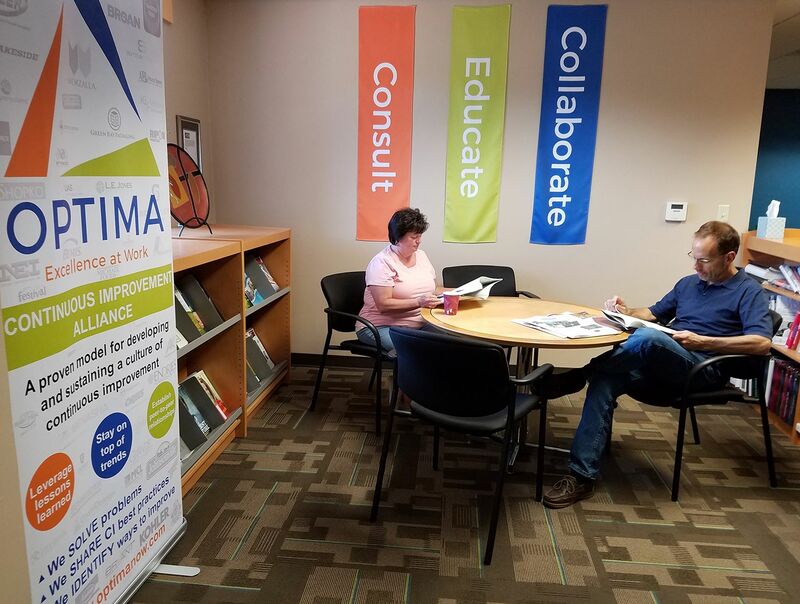 Click on this link for a listing of what’s available: https://Optima.libib.com.